My name is Kevin Patrick and I am conducting a cross-cultural research project with Dr. Simone Murray, a Senior Lecturer in Communications and Media Studies, at Monash University (Melbourne, Australia), as part of my PhD (Communications). This project will document the publishing history of The Phantom comic book in Australia, India and Sweden and aims to discover why this American comic-strip character has been so popular in these three countries for the past 75 years. I am looking for English-speaking participants, aged 18-years and over, to answer an online survey that will take approximately 15-20 minutes to complete. 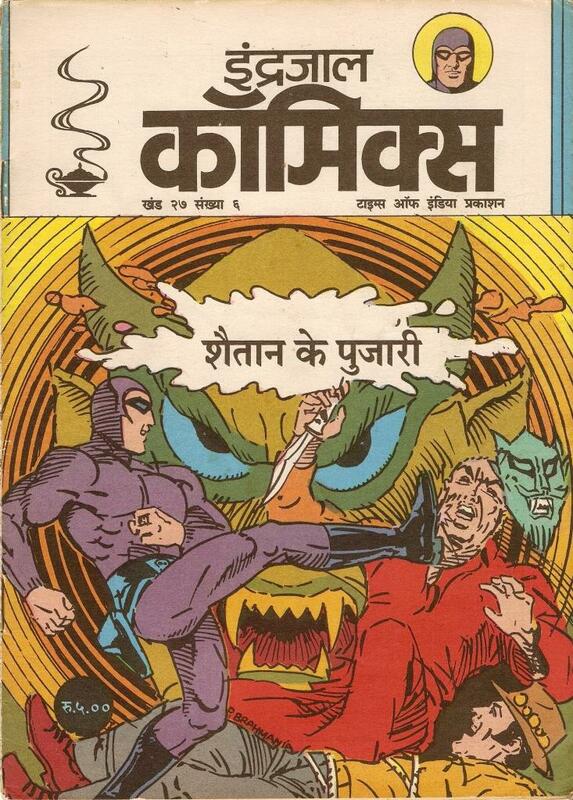 I am seeking people from Australia, India and Sweden who currently read (or who used to read) The Phantom, either as a newspaper/magazine comic-strip, or in comic books – or both. I would also be interested to hear from people in Australia, India and Sweden who have watched film, television or videogame versions of The Phantom, or who have collected Phantom merchandise. Participation in this survey is completely voluntary and anonymous. No identifying information (such as people’s names or email address) will be collected. You are free to discontinue the survey at any point. Update, 4 April 2013: Please note that this research project’s online survey has now closed. Click here for further details. How is the survey proceeding? Hi Peter – My survey of Phantom comic-book readers is proceeding very well. I’m pleased with the number of responses I’ve received so far, and I’m delighted with the obvious thought & effort people have given to their answers. I’m presently trying to finish another chapter of my thesis, but once I’ve done this, I might post a brief/selected summary of the survey results to date, here on this blog – Kevin Patrick.